If you’re in the UK on Sunday 1 July – you’re in luck! One of the most beautiful choirs in the world – the award-winning Stellenbosch University Choir – will be performing for one night only in London… on their way to performing at the Llangollen International Eisteddfod in Wales (which we hope they win!). 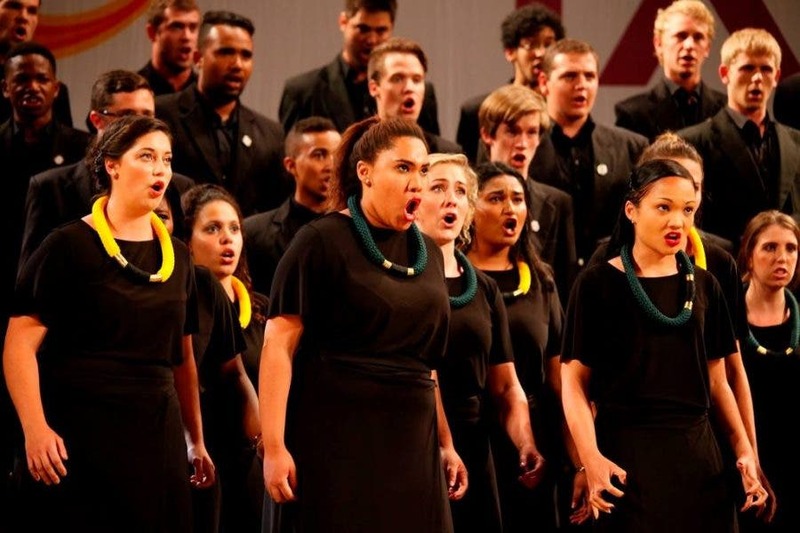 The Stellenbosch University Choir was ranked FIRST again last year for the fifth consecutive year on the Interkultur’s ranking list of 1,000 international choirs! 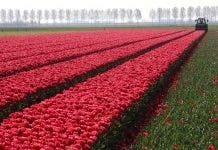 And in future will now compete not only against amateur choirs, but also professional. André says: UK RESIDENTS, PLEASE NOTE: buy the tickets following the link above. Buy with your Master or Visa card and select the “Print at Home” option. If all else fails, we will have your name on a list and know of you in the foyer! The choir will be back in South Africa to perform at the World Choir Games on 12 July, although they will not be competing this time.